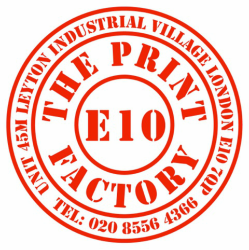 The Print Factory: Our customers like us - Personalised printing for business, for events, for you. ❝ Johnny takes time and care over everything he produces but more importantly understands how important the work he produces is to businesses. He also made our wedding invitations look incredible!